Jon Stoddart, who headed Scotland Yard’s Operation Resolve probe into the planning of the FA Cup semi-final match that left 96 Liverpool FC supporters dead, says scrutiny is being directed at senior ranking officials. Crown Prosecution considering charges against senior police involved in the Hillsborough disaster April 15th 1989: twenty seven years on ..
On Tuesday an inquest ruled that all 96 Liverpool fans who died at the football game had been unlawfully killed. Stoddart says the decision will not affect Operation Resolve or the judgement of the Crown Prosecution Service (CPS). The first investigation, spearheaded by UK watchdog the Independent Police Complaints Commission (IPCC), casts a dim hue over the inner-workings of Britain’s criminal justice system. Offenses now being considered by UK authorities in light of this probe include misconduct in public office, skewing the course of justice and gross negligence manslaughter. 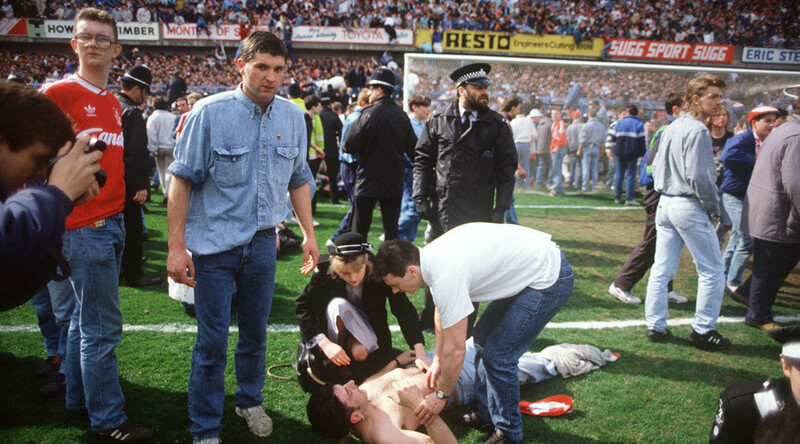 Lines of inquiry span the Hillsborough stadium’s safety, planning and preparation for the fateful football match, the way in which emergency services responded to the crisis that ensued, and instructions given to Liverpool fans who tragically perished in the crush that occurred just minutes after kick-off. The Football Association and UK football club Sheffield Wednesday, which jointly own the Hillsborough stadium, are also being investigated for alleged offenses under the UK’s Health and Safety at Work and Sports Ground Acts. Should criminal charges be brought against David Duckenfield, the chief officer on duty at the disaster-stricken match, the CPS will be compelled to reverse its decision to halt criminal proceedings relating to manslaughter that date back to the turn of the millennium.